This Sharks & Rays Unit was written and illustrated by a marine biologist. 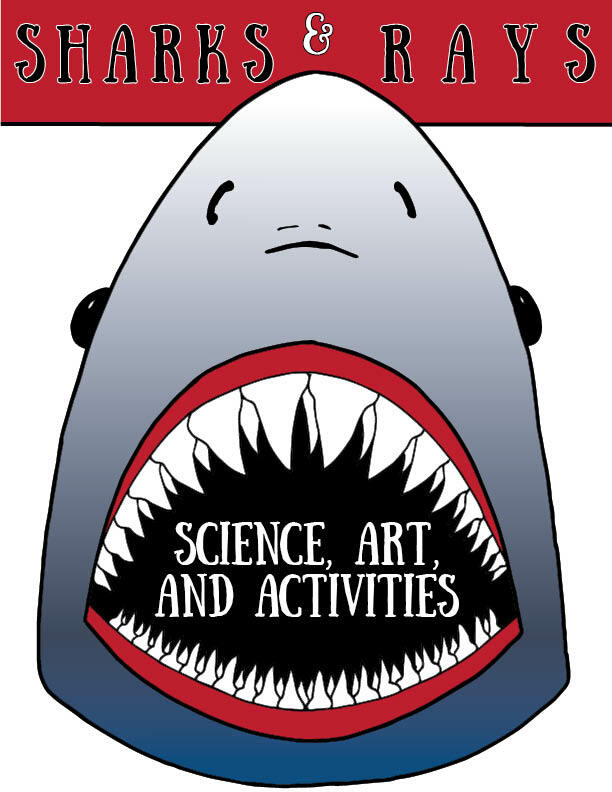 Students will learn: general facts about sharks and their anatomy, facts about specific shark species, facts about other cartilaginous species like rays, and their symbionts (remoras). 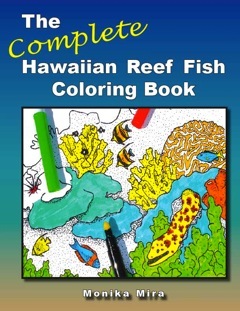 The fun facts can be used as short reading comprehension exercises or can be read to the students while they color in the illustrations. 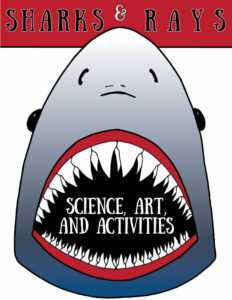 Several shark craftivities are included to make learning fun. I try to make my lessons relative to multiple grade-levels. The reading and scientific information is more appropriate for 3-5th grade, while the coloring and craftivities can be used with pre-K through 5th grade. Zoos and Aquariums may find the download useful when reaching an audience with a wide age-range. 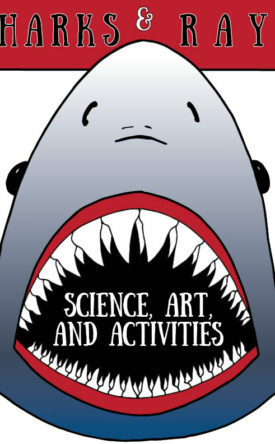 Fun Shark Facts (historical, cultural, biological and ecological facts about sharks).